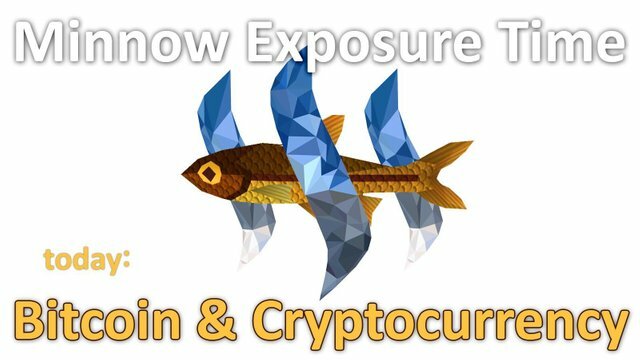 Minnow Exposure Time- Bitcoin and Cryptocurrency. This post received a 2.3% upvote from @randowhale thanks to @cryptopassion! For more information, click here! Just joined today! Thanks for the invite. Awww... I don't have any Discord. Oh well. Congratulations @minnowresteemer! You have received a personal award!